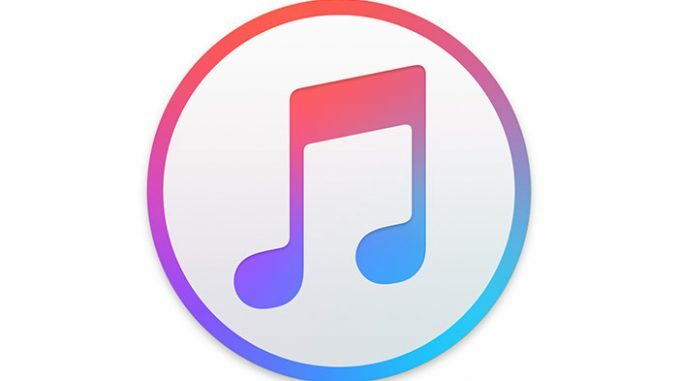 Sometimes, you may want to move the iTunes backup location for all your iOS devices from it’s default location to an external hard drive or another partition on your Computer. This article shows you how it can be done on a Windows Computer. 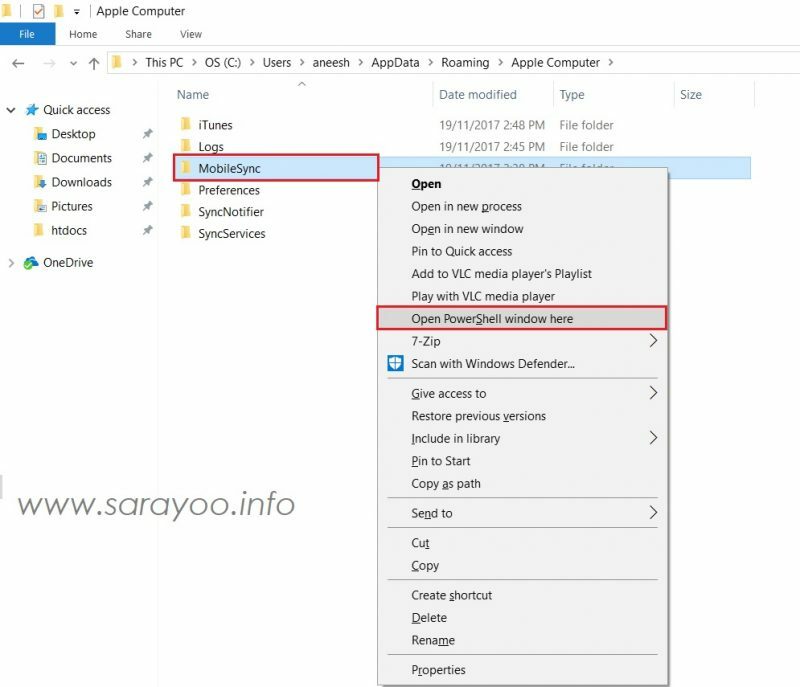 In this example, I’m going to show you how to move the default iOS backup location from C Drive to an external hard disk which is D Drive on my Windows 10 computer (it could be something else on your Computer). On Windows 7 and Windows 10: C:\Users\<username>\AppData\Roaming\Apple Computer\MobileSync\ and rename the existing Bakcup folder to something else, probably, “Backup-old”. and then press Shift key on your Keyboard and right click on the MobileSync folder >> and then click “Open Command window here” for Windows 7 and “Open PowerShell window here” for Windows 10.
mklink /J "%APPDATA%\Apple Computer\MobileSync\Backup" "D:\iPHONE BACK UP\iPhone Backup\Backup"
cmd /c mklink /J "%APPDATA%\Apple Computer\MobileSync\Backup" "D:\iPHONE BACK UP\iPhone Backup\Backup"
This shortcut leads to the Backup folder you’ve created on your External hard disk or another drive and becomes the new backup folder for your iOS devices whenever you use iTunes to backup. Ensure that you plug in your External hard disk whenever you wish to backup or access your backup in the future. Hope these tips help you! You can follow me on Twitter @sarayoo.info or Google+ or Like me on my Facebook or on my LinkedIn for more updates, technology tips and tricks etc. Please leave your comments in the comment section or contact me if you have any other questions.